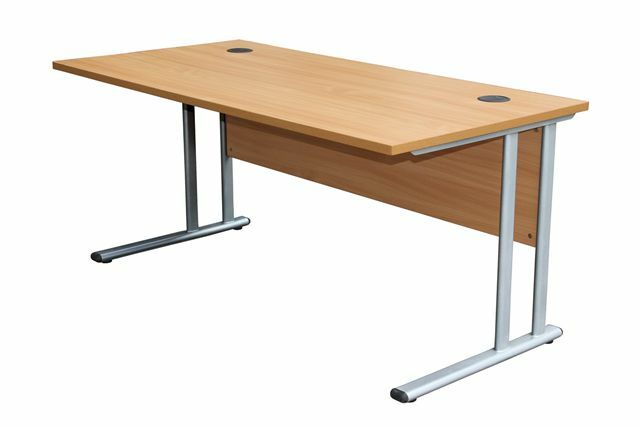 Relax Office Furniture supply various office furniture ranges from budget to executive including desks, pedestals, bookcases and cupboards. 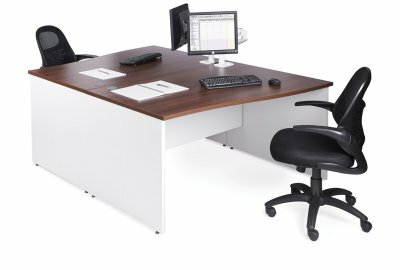 Various ranges of office furniture from budget to executive and in a range of finishes including beech, maple, oak, walnut and white. 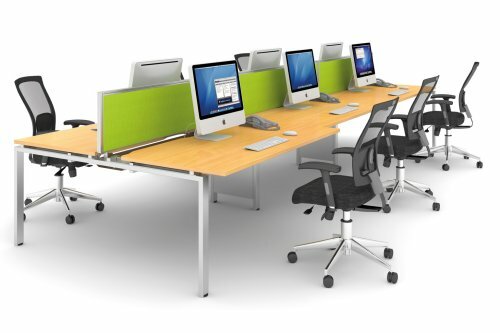 Our most popular and economic furniture ranges are the 'Phoenix' and 'Smart' ranges. 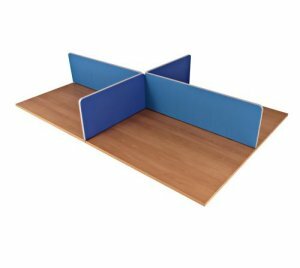 All with metal to metal fixings and 25mm tops, you really can't go wrong with these ranges and are available on a next working day delivery. 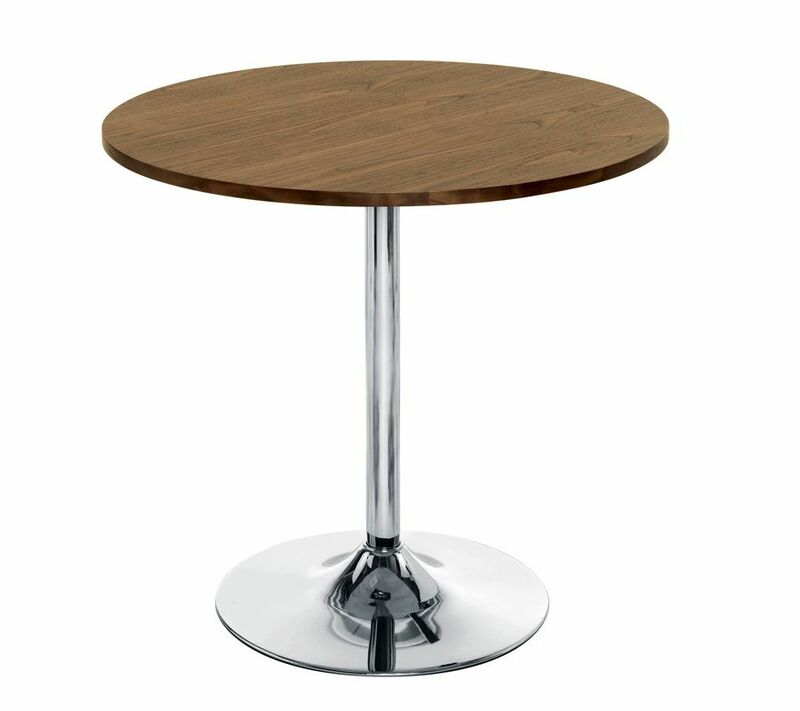 Other ranges are also available to meet with all tastes and requirements. 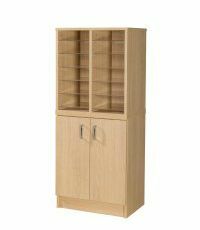 All of our furniture ranges are also available with a full deliver and install service at an additional charge. 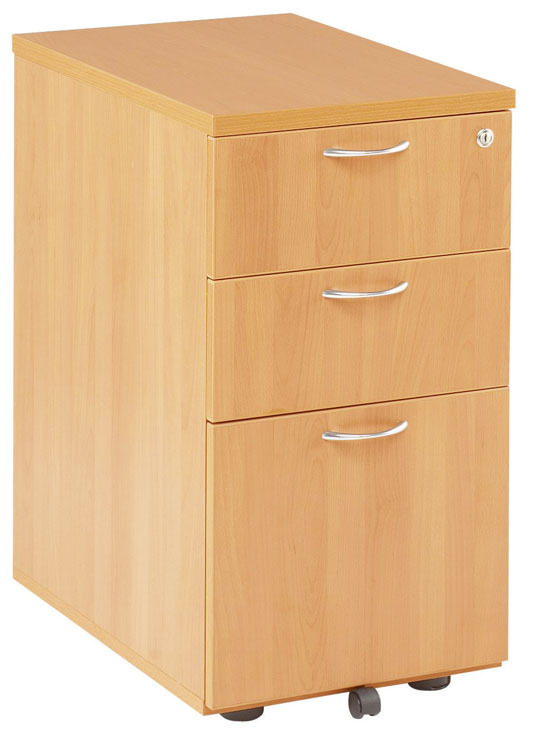 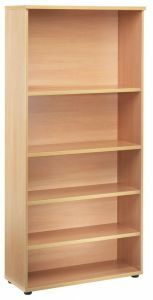 We also supply a large range of office storage including cupboards, pigeon hole unitsand box file storage. 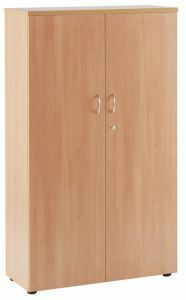 We also have a range of paper storage options including quality plan chests made in England and delivered fully built. 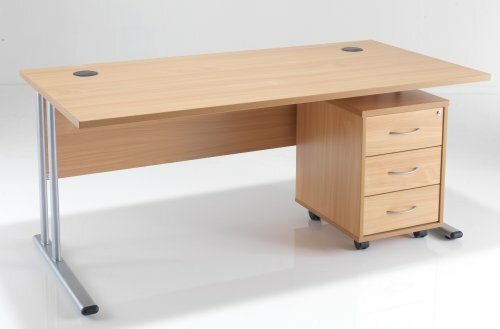 Please contact us if you have any office furniture requirements that aren't shown on our web site or for larger quotes.